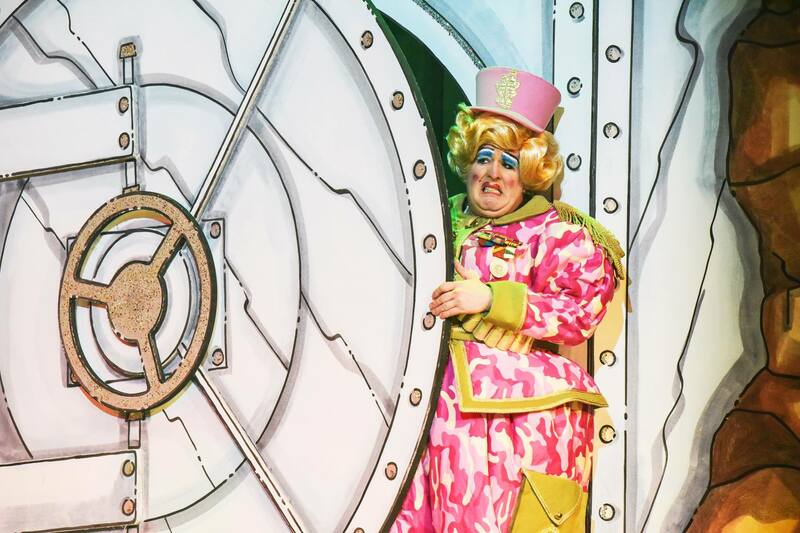 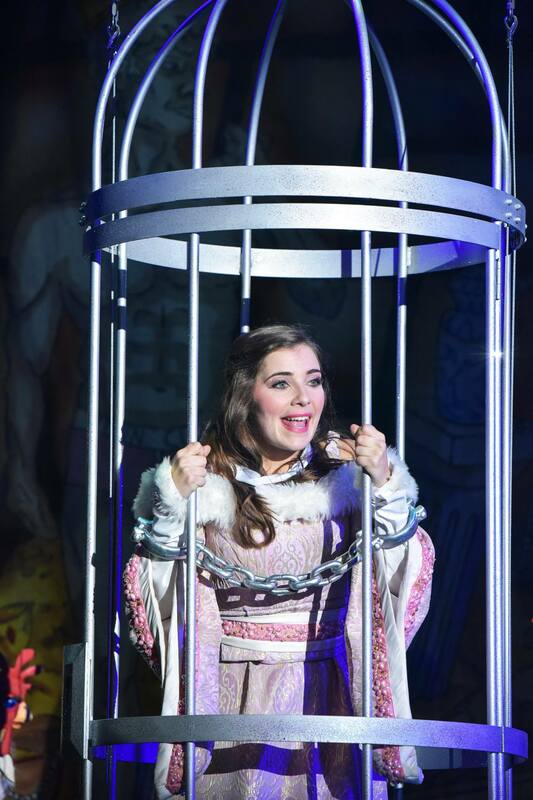 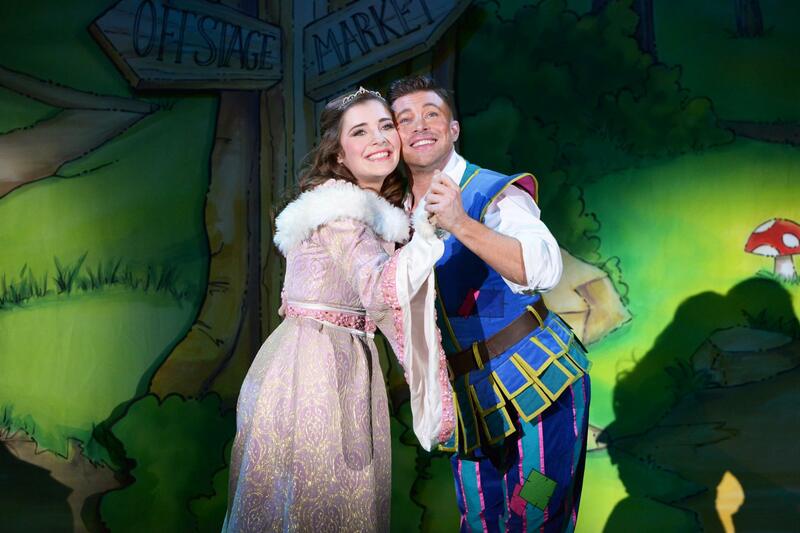 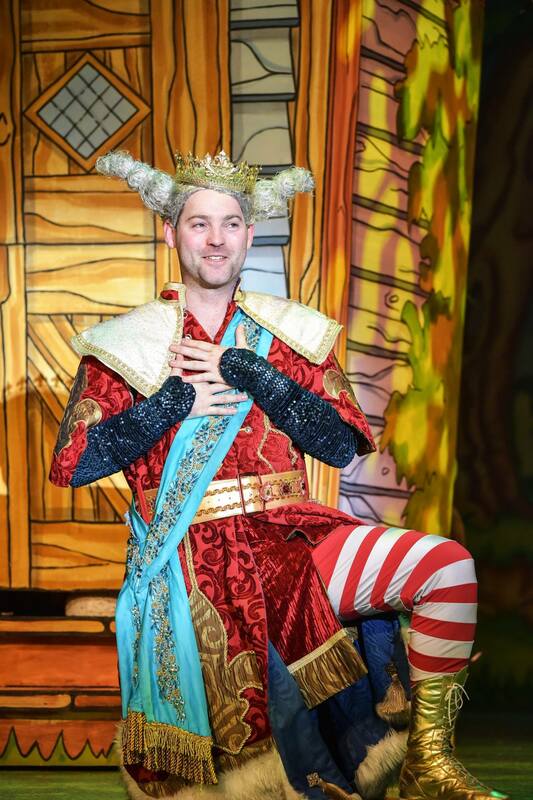 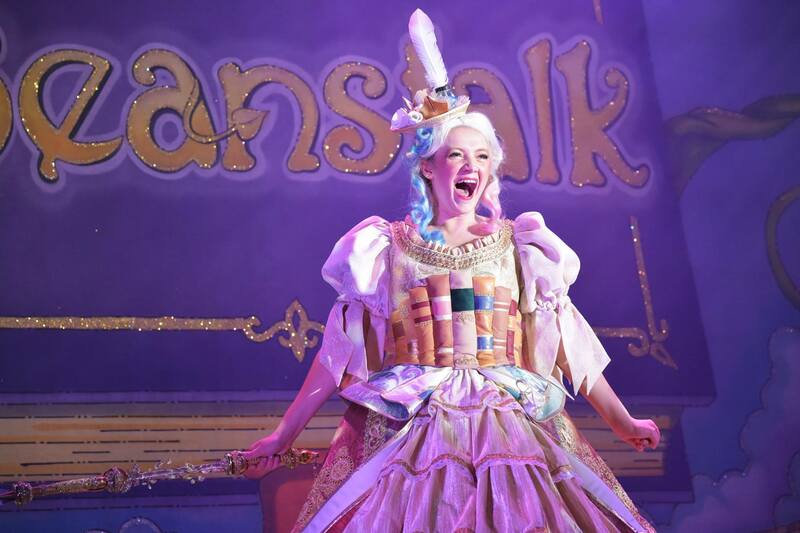 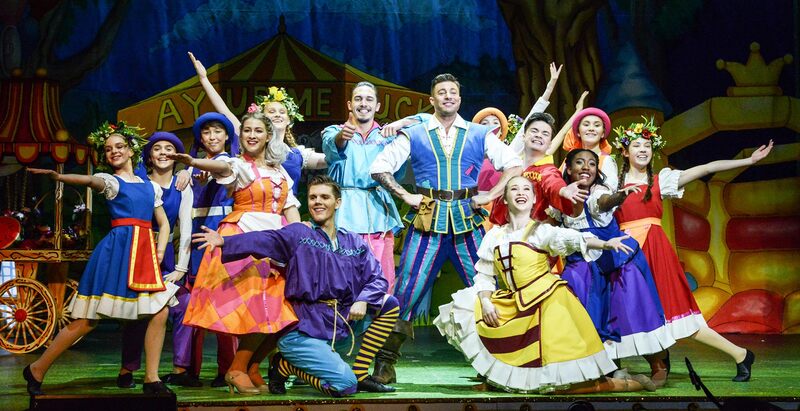 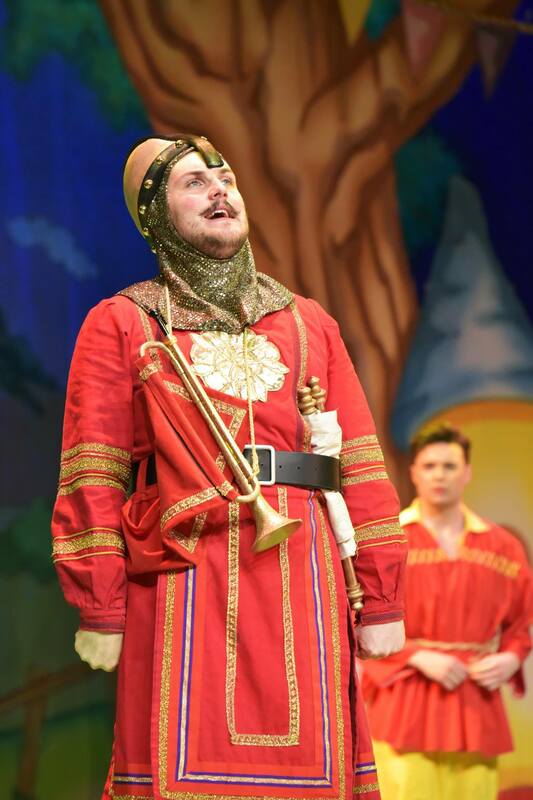 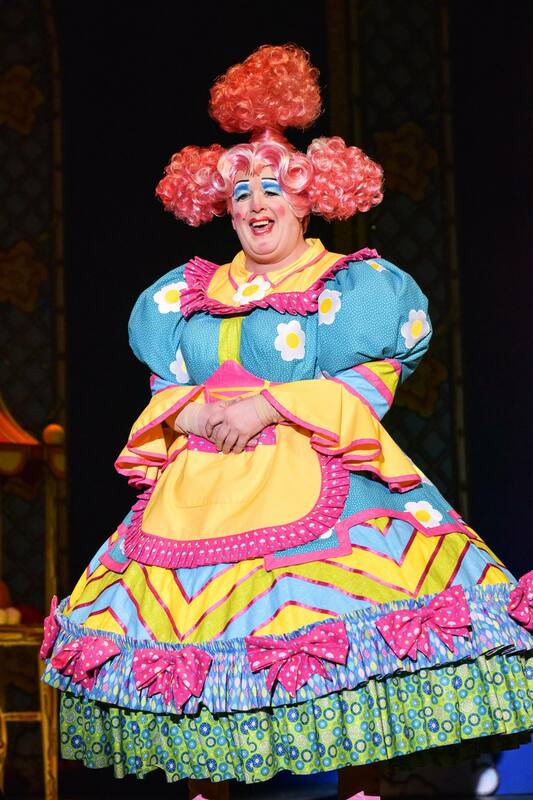 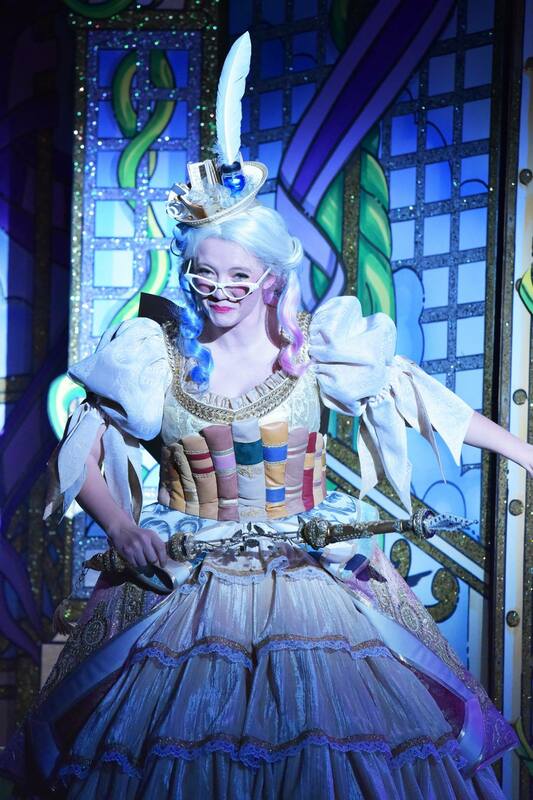 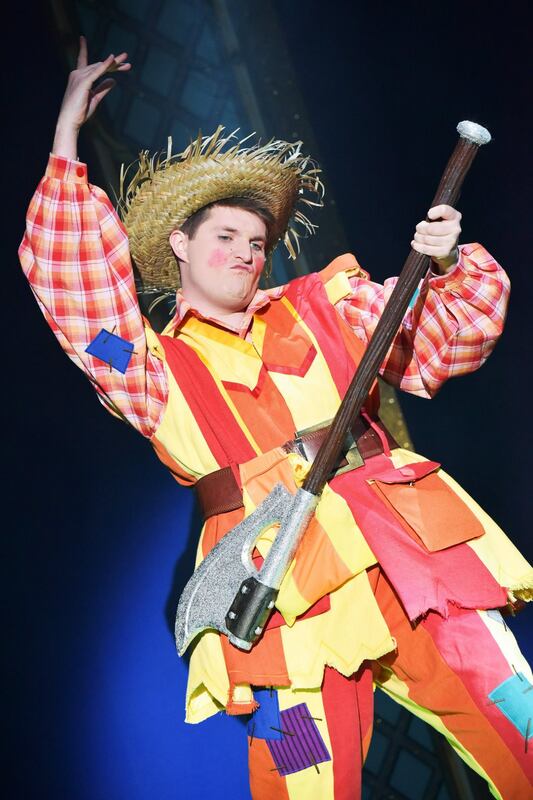 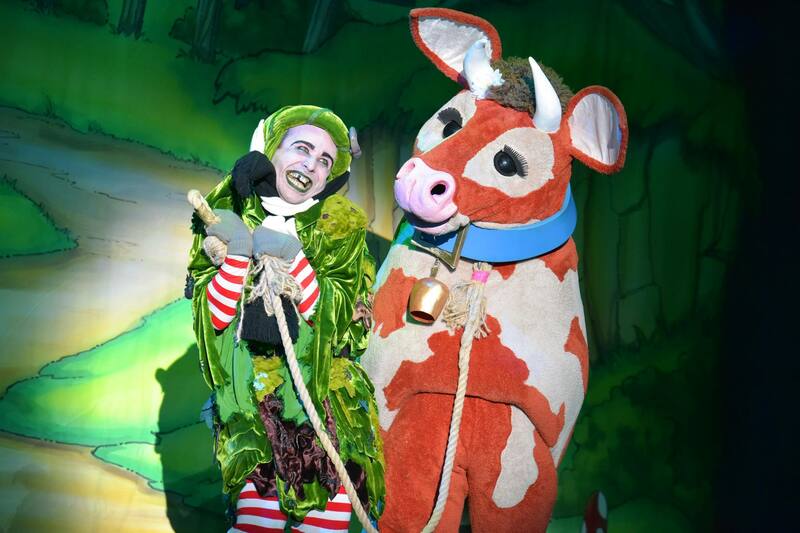 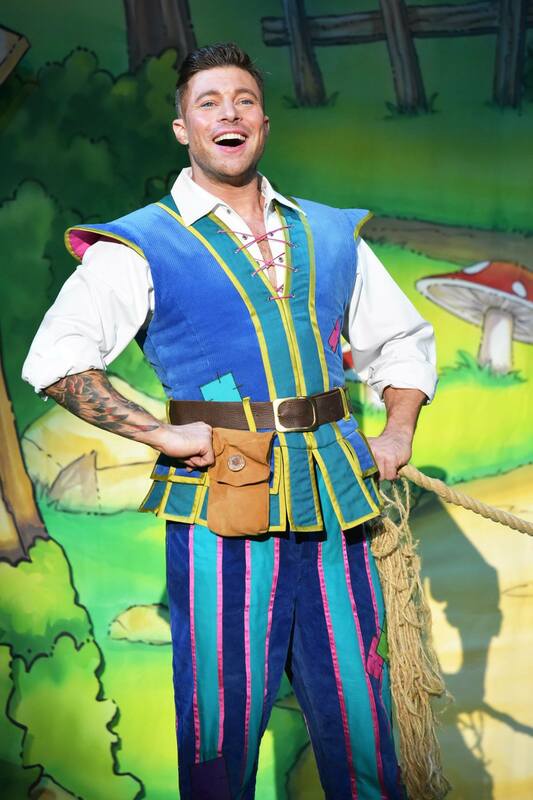 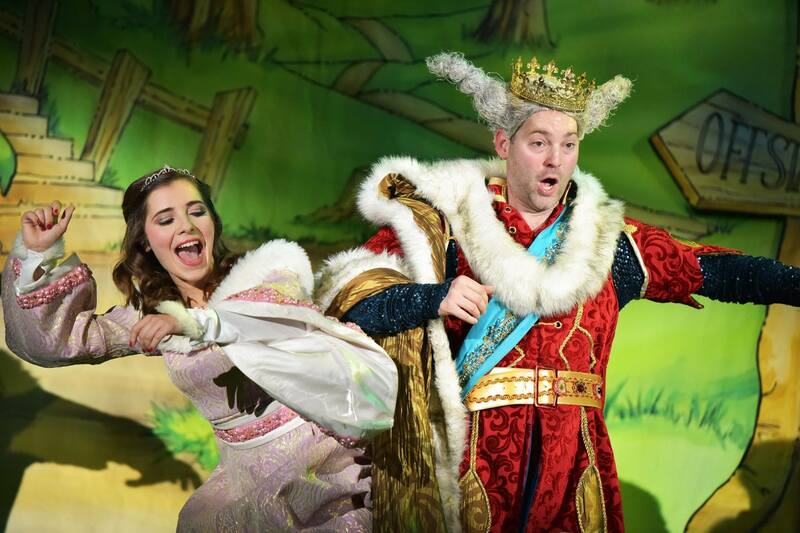 I Sound designed Jack And The Beanstalk for Little Wolf Entertainment at Derby Arena. 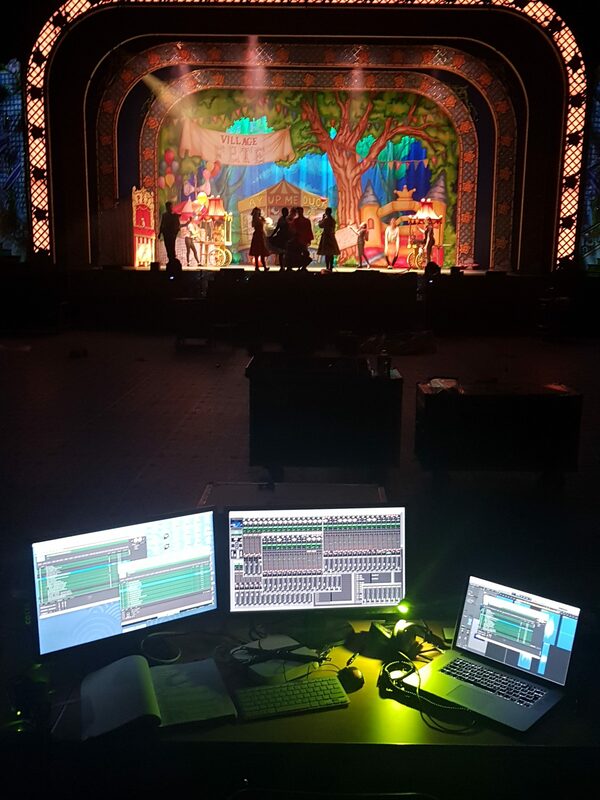 This involved complete system design, sourcing sound effects, and crafting the overall sound of the show. 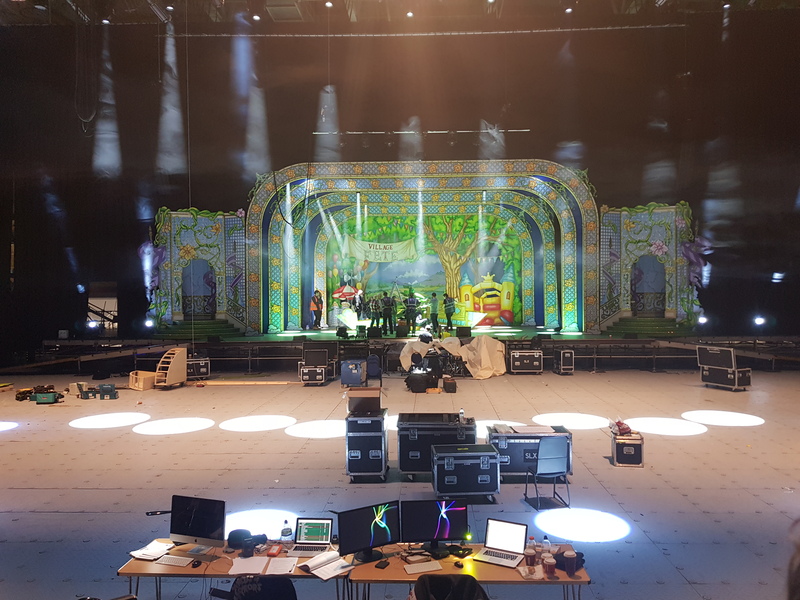 Some pics on the read more..
Sound sounds funny when you've typed it as many times as I have when making this site. 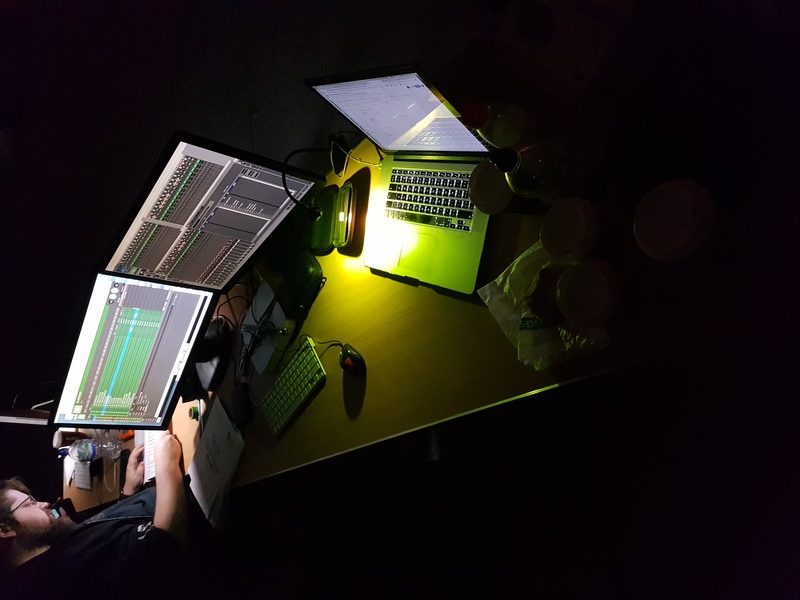 © James Cook 2015 | Hosted at HostOven | Think outside the box; But keep it simple, stupid.